Blake Lively wore a custom Carolina Herrera gown to the New York Premiere of her new movie, The Shallows. 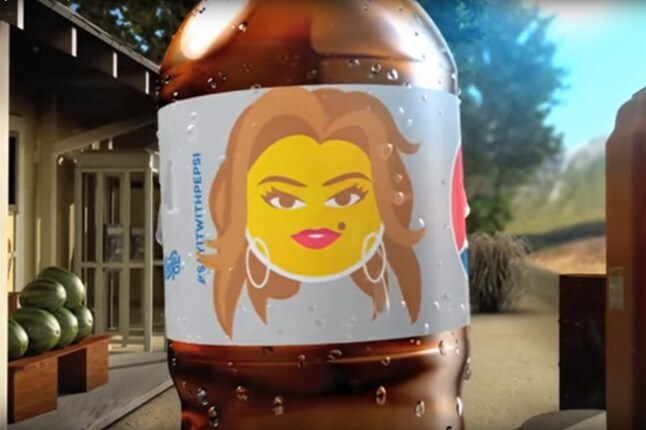 Cindy Crawford is immortalised as an emoji by Diet Pepsi as part of the new #sayitwithpepsi campaign. Gigi Hadid had five outfit changes at the 2016 iHeartRadio Much Music Awards. 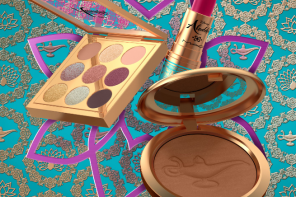 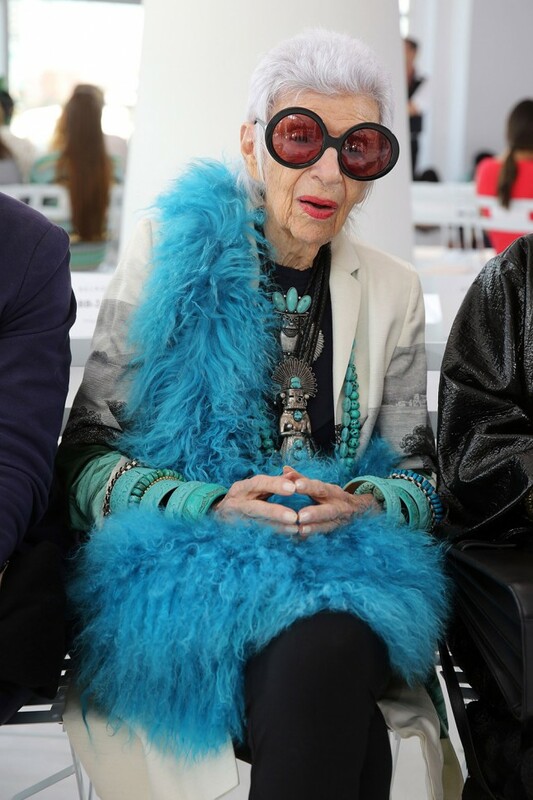 Style icon Iris Apfel announced she will design her own range of emojis. 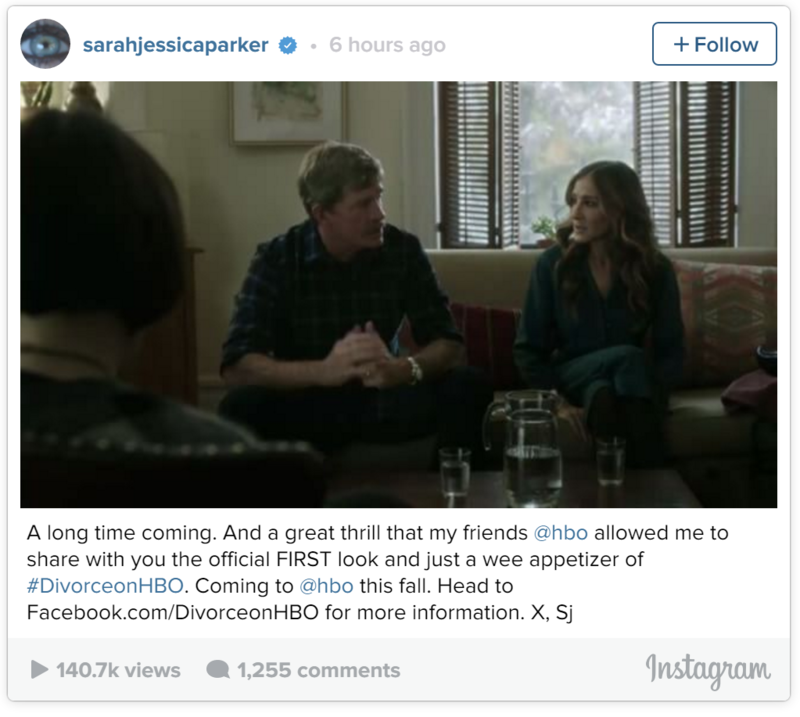 Sarah Jessica Parker premieres the first trailer for her upcoming HBO dramatic comedy, Divorce.